Don’t let the horror stories turn you away from purchasing a used car. It’s no secret that new cars carry a much heavier price tag than used, so why not take advantage of those savings? 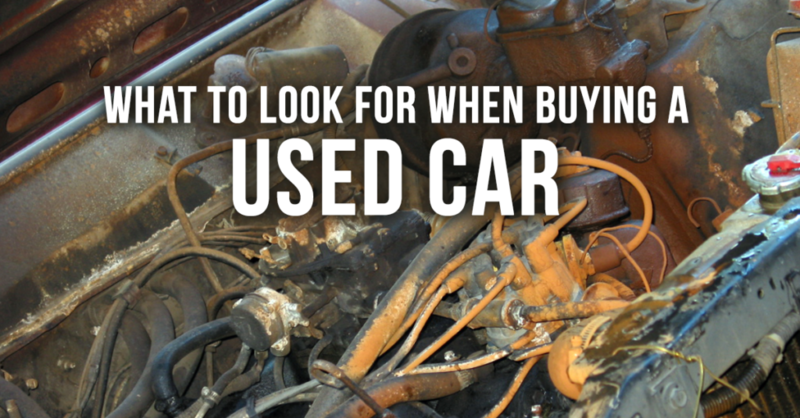 Before spending thousands of dollars on a vehicle, know what to look for when buying a used car. With proper inspection and testing, you can be sure that your next used car will satisfy expectations for years to come. When buying a used car, arm yourself with as much information as possible. 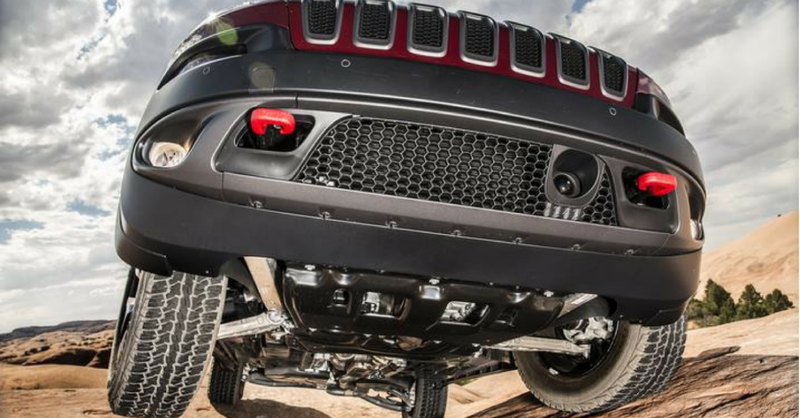 Dive deep into the internet for vehicle reviews, comparisons and pricing. Take a look at Carsforsale.com and find the average asking price for other vehicles like yours. Look for experiences from other owners of the car you are considering. If you come into the sale knowing as much or more about the vehicle than the seller, you’ll be well-prepared to negotiate a fair price. Put the seller on the spot immediately with one simple question: “How frequently was the oil changed?” If they are selling their own vehicle and do not know, that is a red flag. One of the most common car myths is that a car’s oil should be changed every 3000 miles. This is no longer the case in modern vehicles. Each car will have different oil change recommendations from the manufacturer that can be found in the owner’s manual. Expect to hear a number around 5000 – 8000 miles. Does the seller claim the oil was changed every 5000 miles? Double check for yourself. 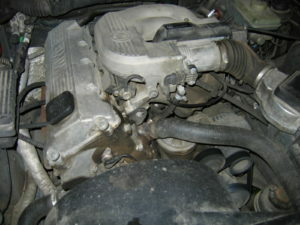 With the engine shut off, pull the dipstick out of the engine and wipe it clean of oil. Insert the dipstick back into the tube completely. Remove the dipstick, and read the end of the stick. The oil should appear between the two marks on the stick. Next, touch the oil and rub it between your fingertips. You should not feel significant grit in the oil, as this is a sign that an oil change is near due or overdue. These are great first steps to confirm that the car received basic maintenance. Do the hoses or belts under the hood appear cracked? A simple visual inspection will provide a decent first impression of hose and belt health. The heart of the vehicle should be thoroughly examined. Inspect the outside of the engine for dark brown oil stains, as this could indicate a leak in the gasket. Also, look for any exterior corrosion. If you see anything suspicious under the hood that you don’t understand, a good practice is to take a picture or ask a knowledgeable friend or mechanic to take a look before making a purchase decision. First, take a look at the foundation of the vehicle. 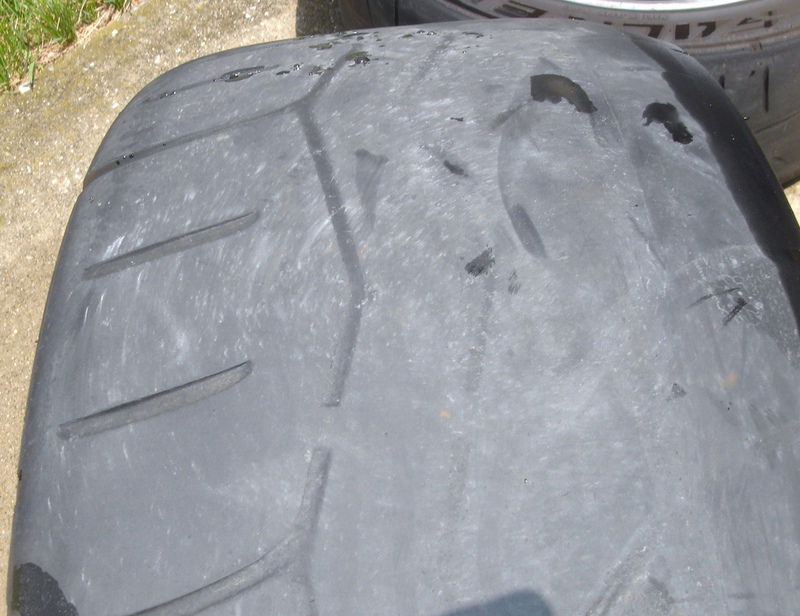 Are the tires balding or worn unevenly? If one pair of tires is worn much more than the other, the previous owner/s did not rotate the tires. This indicates that you may soon need to buy a new set of tires and that the owner may have neglected basic vehicle maintenance. Uneven ware could also indicate bad alignment, another cause of concern. Finally, don’t forget to make sure the car has a healthy spare included. Here are a few tire inflation tips to maximize the life and safety of your tires. Older vehicles are more likely to have paint damage from general use, but overall paint health can reflect the care or lack of care the vehicle received from previous owners. Look for paint chips, rust and dents. Paint chips can quickly turn to rust, and rust can expand over time if not taken care of. Ask the seller how frequently the car was washed. Also, run your hand across the vehicle’s body. If it feels rough or bumpy, it may require deep cleaning to remove invisible contaminants. If the vehicle does require some detailing, check out these DIY auto detailing tips. Check all glass on the vehicle for chips and cracks. 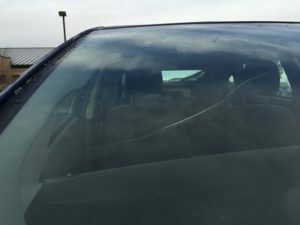 Very small chips on the front windshield are part of regular highway driving, but if the chips are significant they could turn into larger cracks over time. These chips can be filled by a professional, but consider this expense when negotiating the vehicle’s price. Is the leather cracking or faded? Does the cloth have stains or rips? Don’t forget to check the trunk. Certain odors left from pets and smoking can significantly reduce the value of a vehicle, so make sure to pay attention to any unusual smells. If any leather or fabric problems exist, but are bearable for you, use them as leverage during negotiation. This can take a while, but it’s required to truly asses the value of a vehicle. 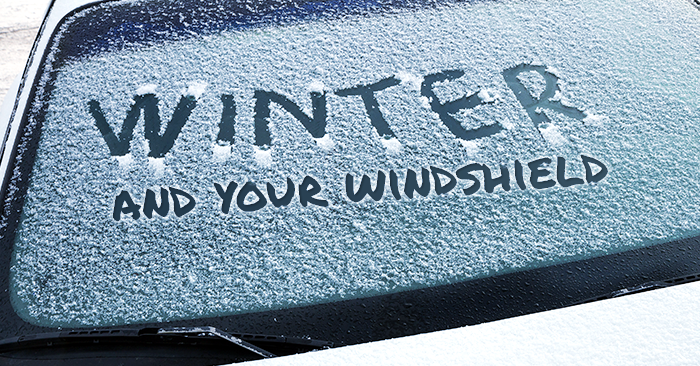 Check headlights, brake lights, blinkers and all interior lights. Ensure the onboard computer, infotainment center, radio, CD player and others are all functioning properly. Turn on the air conditioning and the heat. Listen for a noisy fan, as this could mean the fan is in need of replacement. If you have automatic doors and windows, check each one individually. Test the remote lock and remote starter, if applicable. 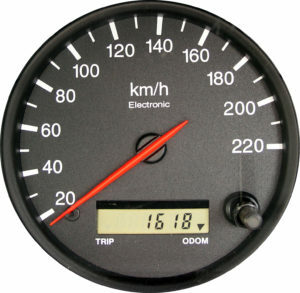 The average driver generally puts 10,000 – 15,000 miles on a car each year, but mileage can be deceiving. 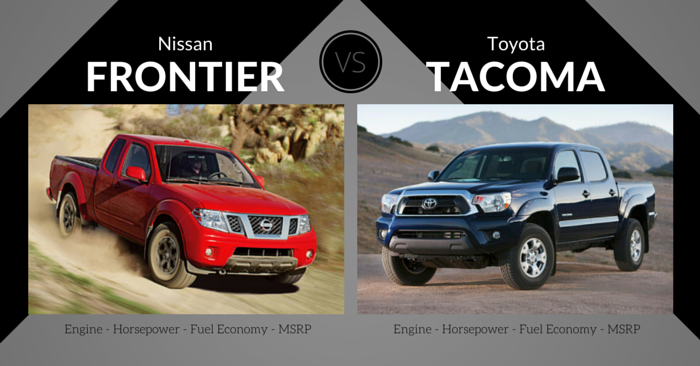 City miles are harder on a vehicle than highway miles. Don’t be afraid to ask what type of driving the vehicle was primarily used for. If you purchase a vehicle with over 100,000 miles in an attempt to save money, remember that vehicles with six digit mileage tend to require more expensive maintenance. This varies for every make and model, so be sure to research the reliability of the car you are considering first. 1. Does it drive well? Test drive the vehicle at varying speeds up to at least 60 mph. Engage the cruise control a couple times. Be vigilant of unusual sounds or feelings like a shimmy, shake or vibration. Does the car perform as quickly or smoothly as you’d like? Is there shaking in the steering wheel? When safe, let go of the steering wheel momentarily. Does the car pull to one side or the other? Make sure to listen and feel the car during multiple left and right 90° turns. 2. Does it stop well? Make sure to test the breaks, but do it safely. 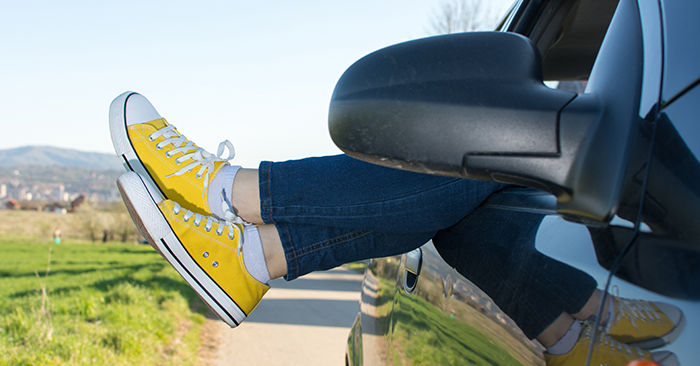 When you hit the brakes, does the vehicle pull to one side or the other? Does the brake pedal feel squishy? These are both big causes for concern. 3. Does it idle well? After the car sits for 30-60 seconds, check for any fluid that leaked from the vehicle (aside from water dripping after using the air conditioner, that’s normal). Listen for squeaking or squealing as you start the engine and as it idles, as these can all indicate that a repair bill is coming soon. Check out VehicleHistoryReport.com to find out everything else you can’t “look for” when buying a used car. The vehicle history report will provide vehicle, recall, junk, salvage and auction sale information. 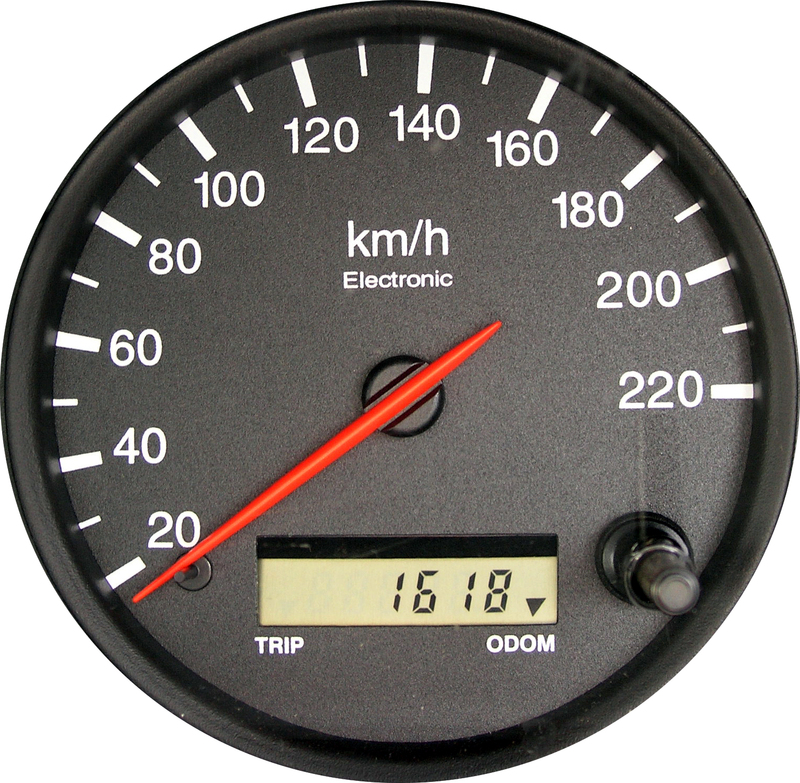 You can also find odometer readings, title history, insurance records and more. This inexpensive report could prevent a painful, costly purchasing mistake. 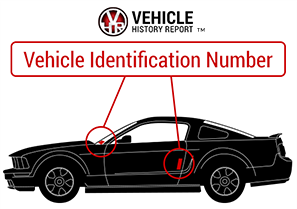 All you need to find your Vehicle History Report is the Vehicle Identification Number (VIN). Either the seller can provide this, or you can find in one of the two locations pictured below. Knowing what to look for when buying a used car will provide financial savings, vehicle satisfaction and peace of mind. Feel free to take the buying process slowly. A vehicle is a large investment, so a few hours of research and inspection are completely worth your time. 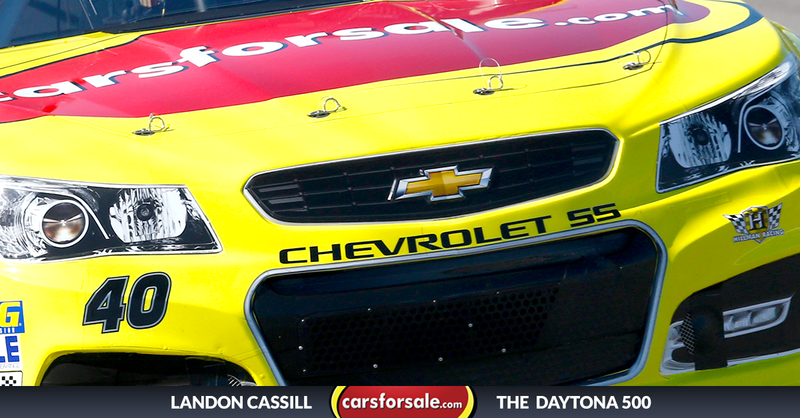 Whether you are looking for new or used cars for sale, check out Carsforsale.com. 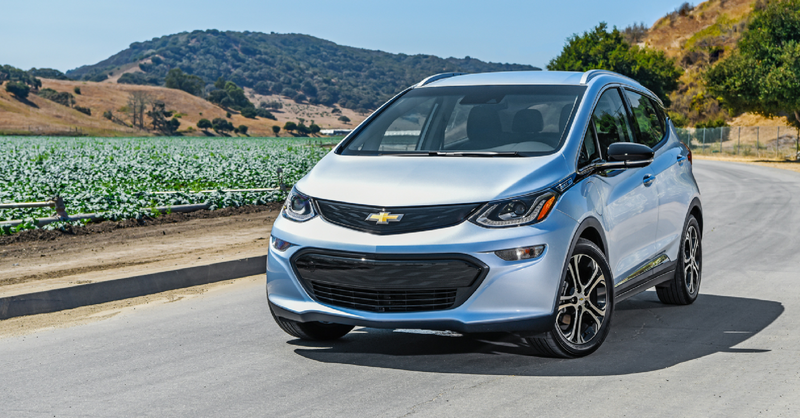 With millions of vehicles listed nationwide, you’ll find your perfect ride in no time.